|By Arabian Post Staff| The UAE budget, which was passed by the Federal National Council on Tuesday, allocates Dh10.4 billion to general and higher education, totalling 20 per cent of the budget. Dh26.3 billion or 51 per cent of the overall budget is dedicated to social development programmes and ‎Dh4.2 billion or 8 per cent to the health sector. Some Dh22.1 billion or 43 per cent of the budget has been allocated for government affairs, while a total of Dh3.5 billion will go to projects carried out by federal agencies. These include Dh891 million for ministries’ projects, and Dh922 million for projects meant to upgrade water and power stations across the country. 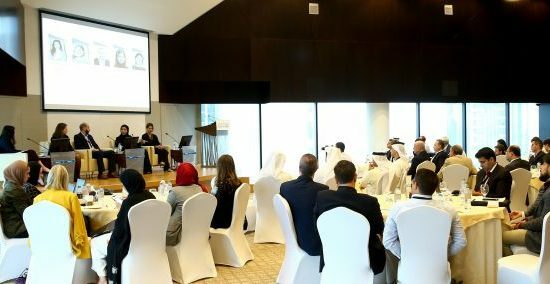 The Ministry of Climate Change and Environment has been allocated around Dh320 million or six per cent of the total budget, while the Ministry of Human Resources and Emiratisation has been given Dh948 million or two per cent of the overall budget. Some Dh3.2 billion or six per cent of the total budget has been earmarked for the Ministry of Infrastructure Development, while Dh1.6 billion has been allocated to projects carried out by the Shaikh Zayed Housing Programme, Dh304 million to the UAE Space Agency projects, and around Dh300 million to the UAE Red Crescent. The government also allocated Dh2 billion to the Shaikh Mohammad Bin Rashid Al Maktoum Innovation Fund. Members of the House observed the absence of budgetary revenues of the value added tax (VAT) and the other excise tax levied as from October 1 on select items such as tobacco products, caffeinated and sugary drinks. The Ministry of Finance said a Cabinet decision has yet to be issued concerning sharing the revenues of these taxes among federal and local departments. 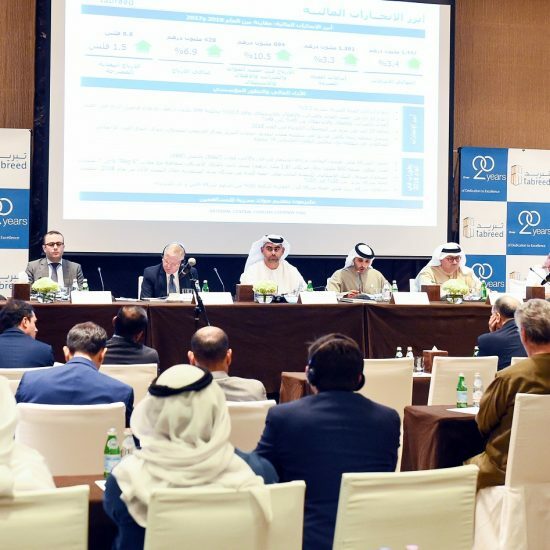 Obaid Humaid Al Tayer, Minister of State for Financial Affairs, earlier said the VAT is estimated to generate Dh12 billion in the first year, while the revenues will go up to between Dh18 billion and Dh20 billion in the second year.